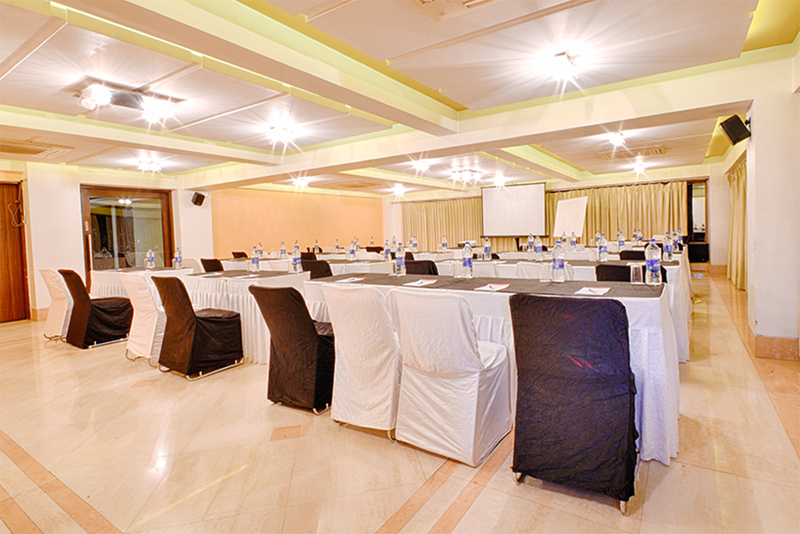 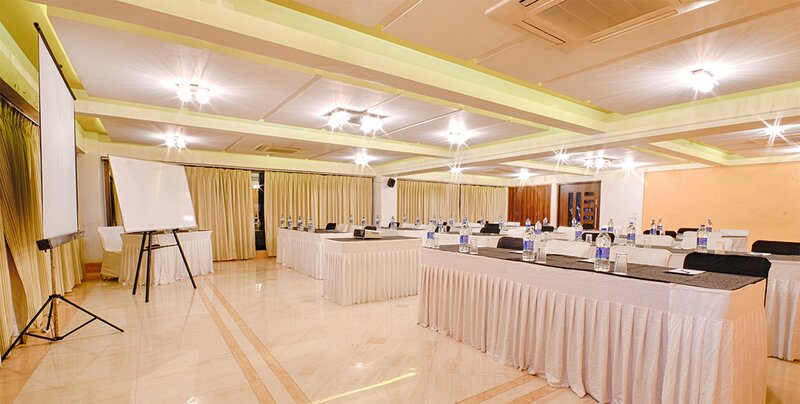 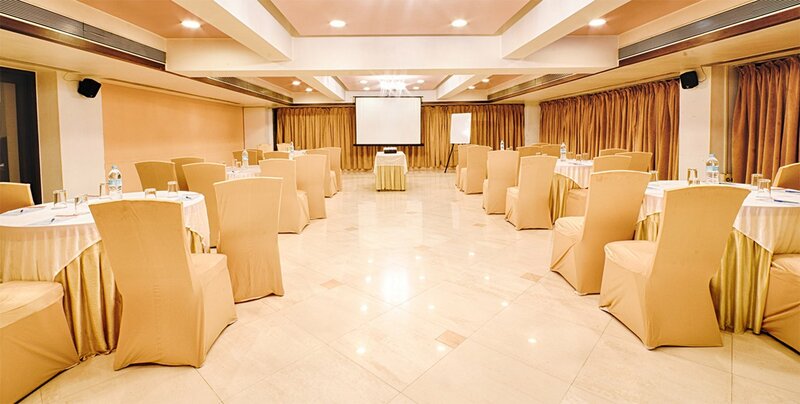 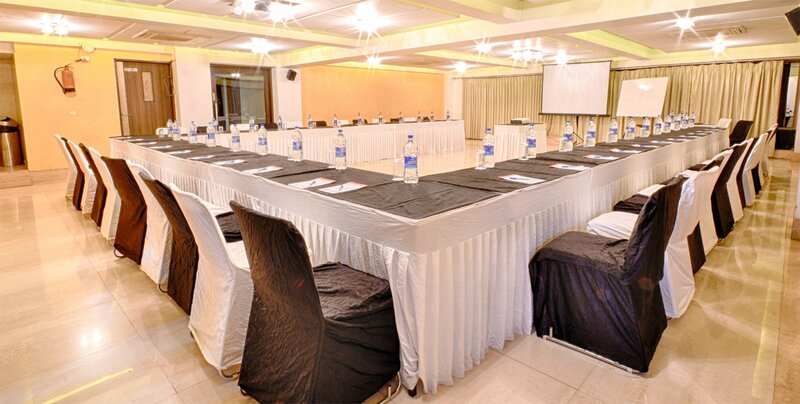 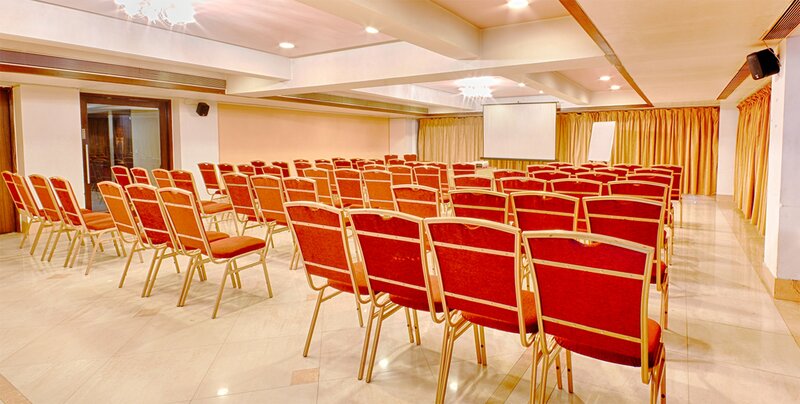 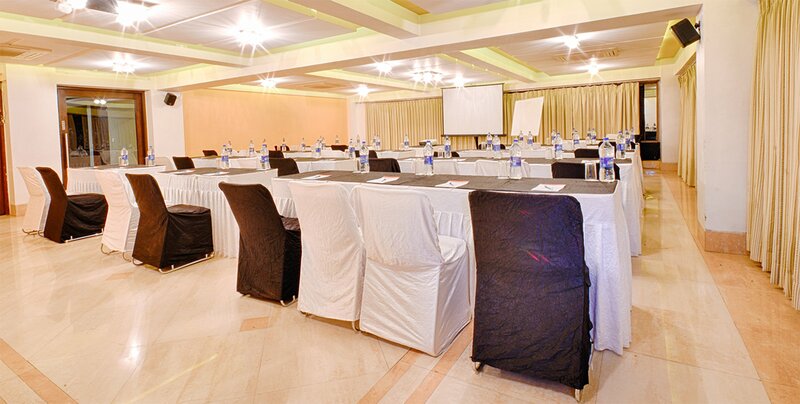 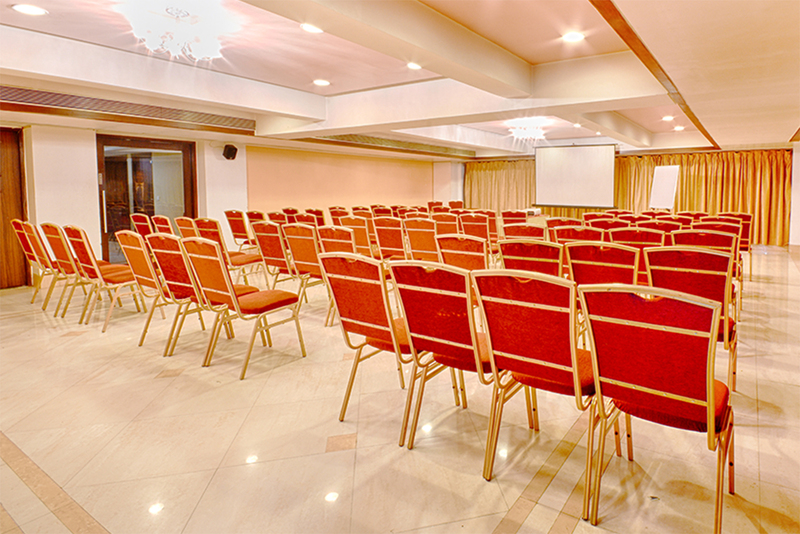 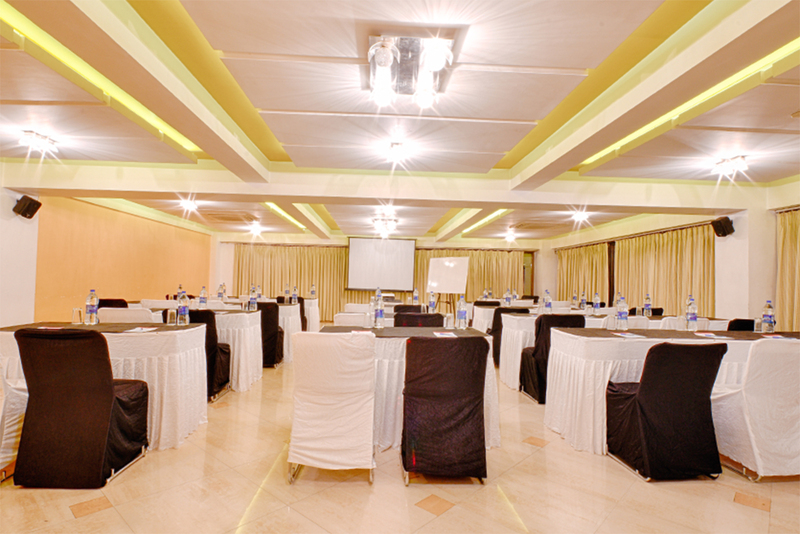 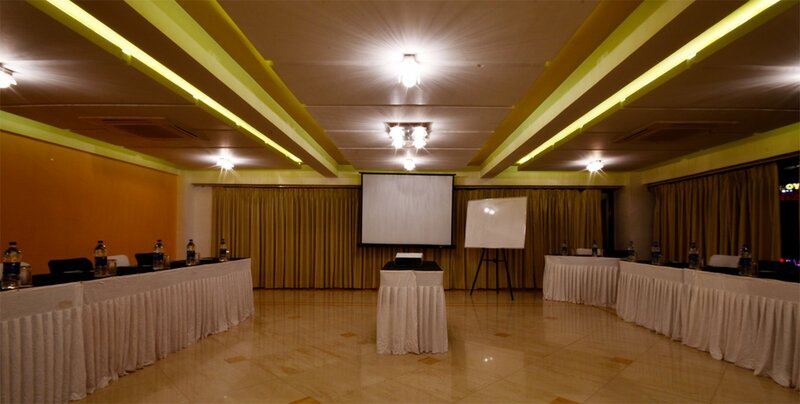 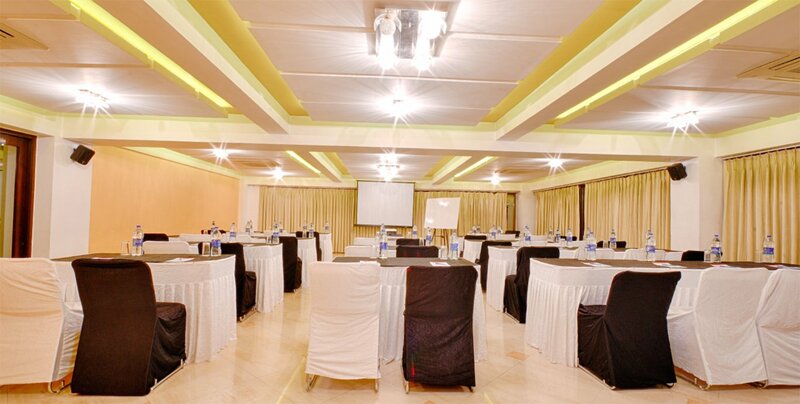 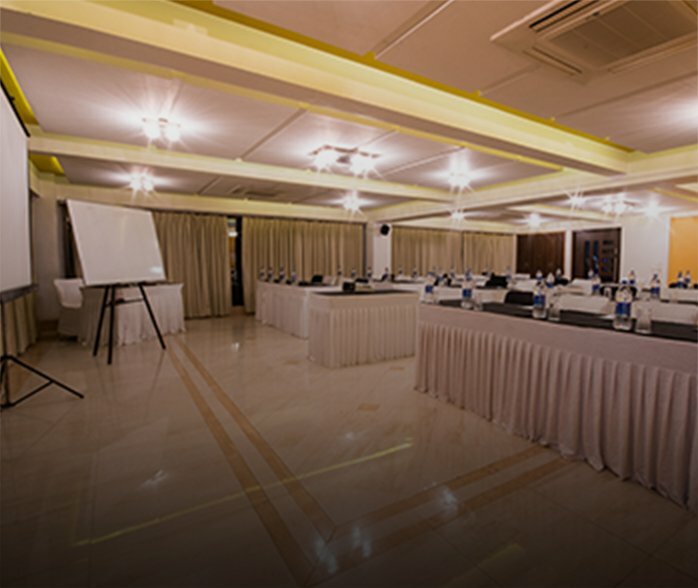 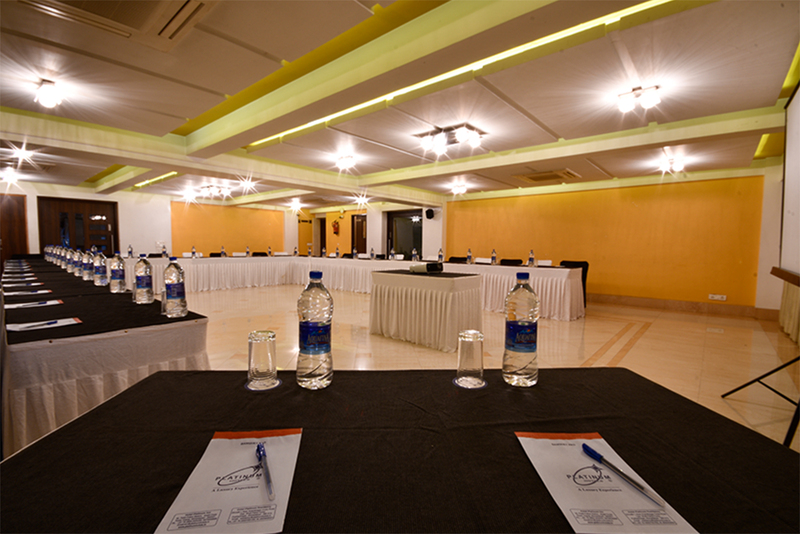 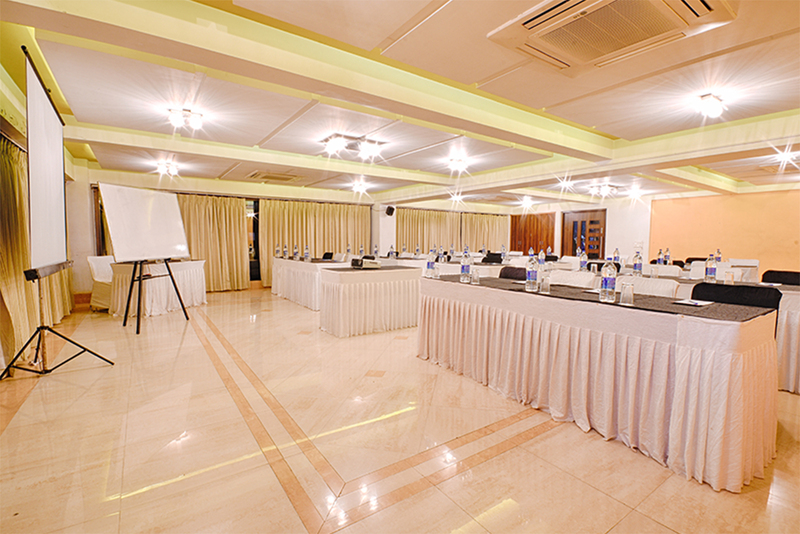 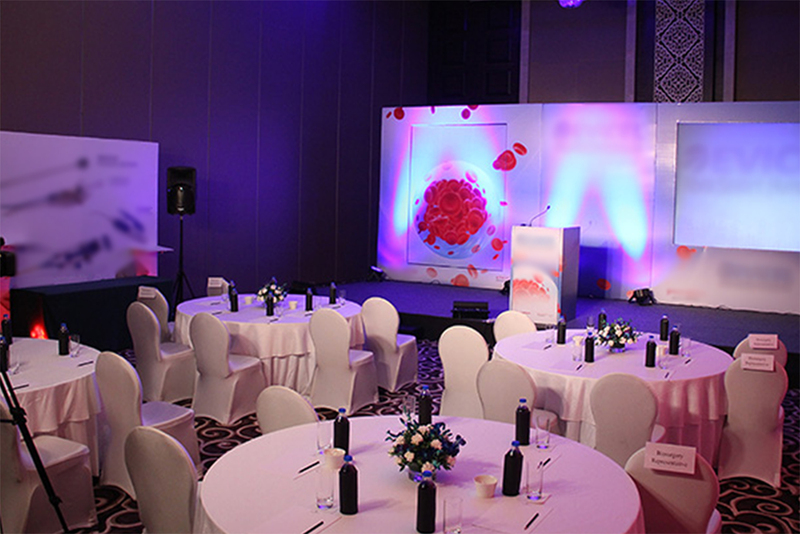 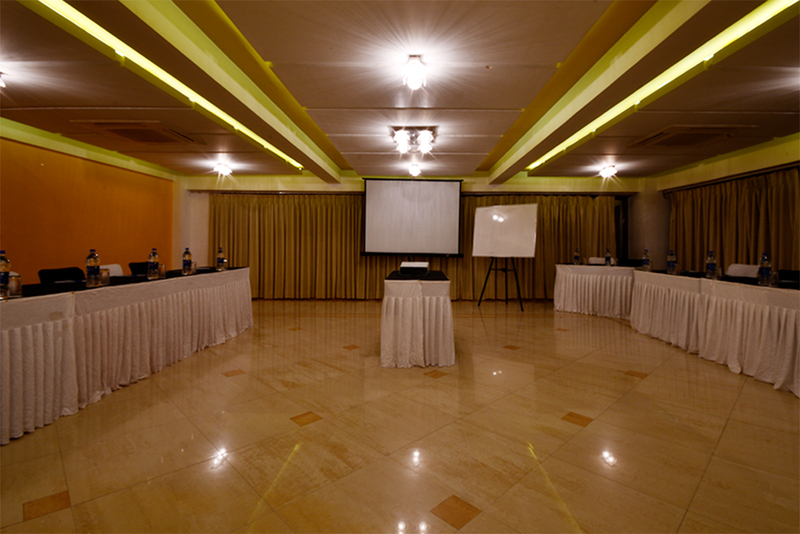 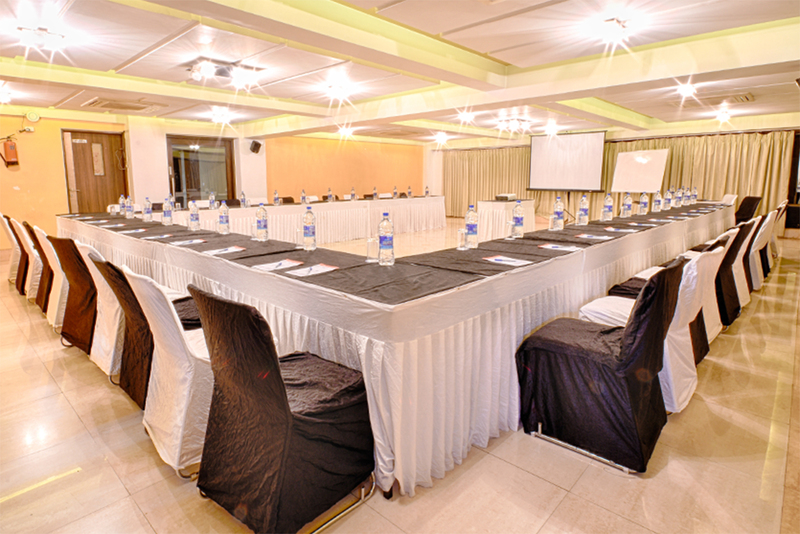 Personalized private spaces, as well as a banquet hall, is provided, for the corporate meetings and training. 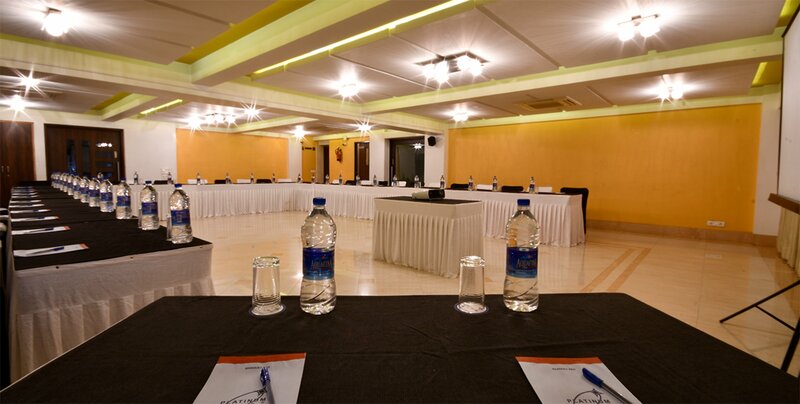 A great place for corporates looking for a all in one solution. 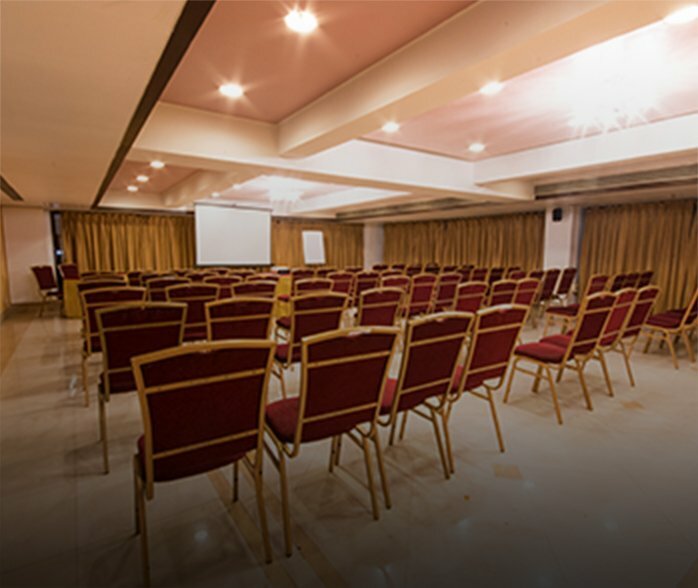 We are here to improve your employee connections! 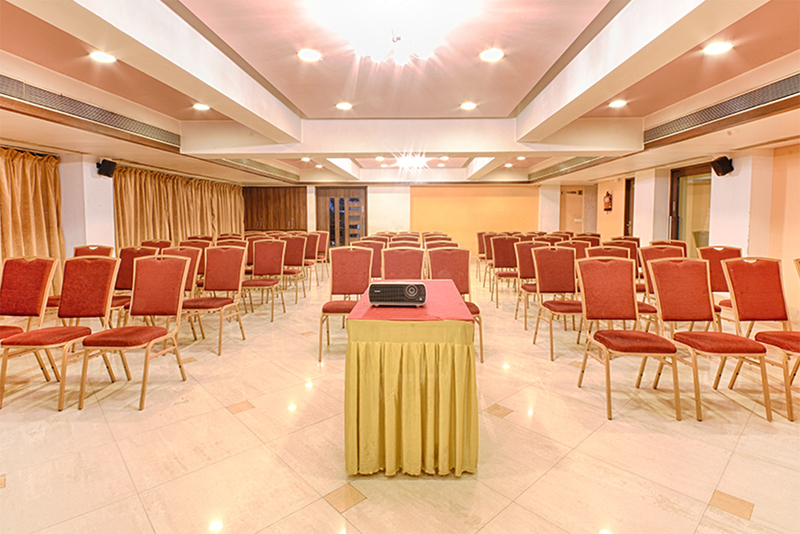 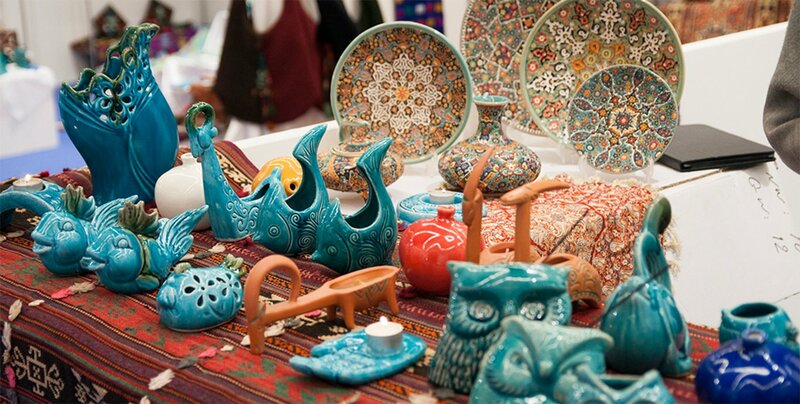 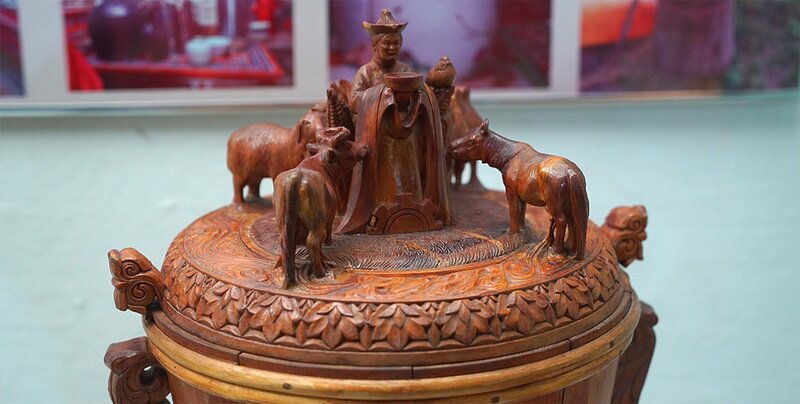 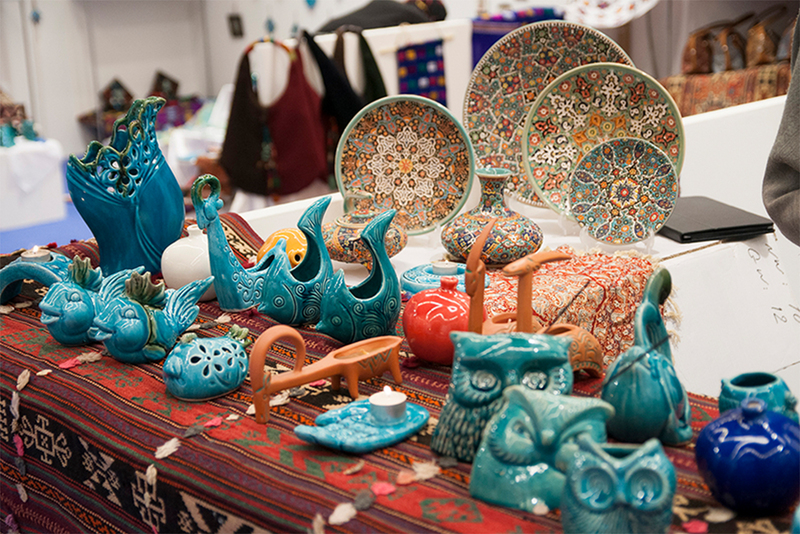 As per your audience, small-scale industry to large scale we are here to provide all type of rooms. 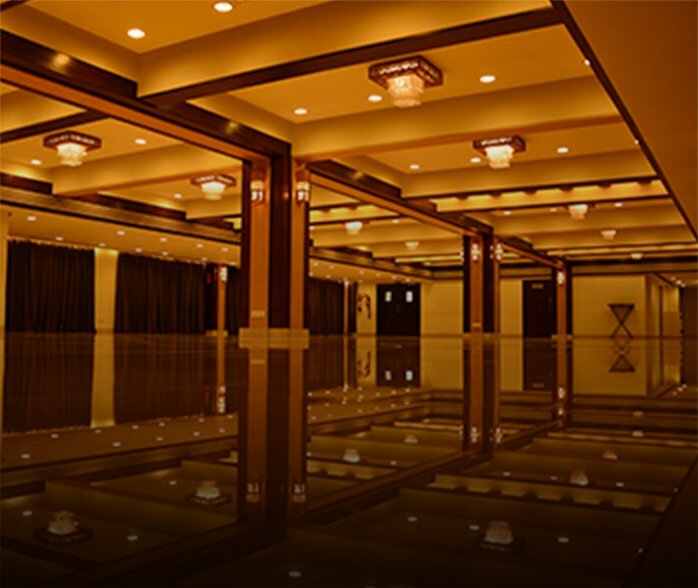 • Area : 6000 sq.ft. 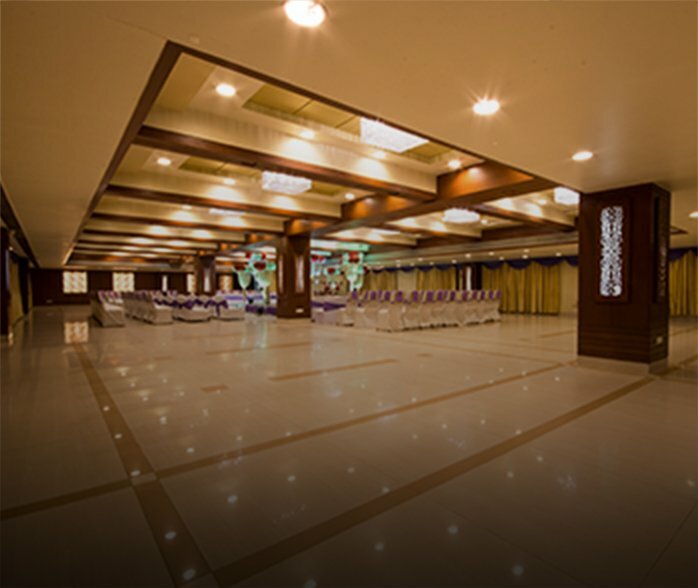 • Capacity : Upto 500 guests. 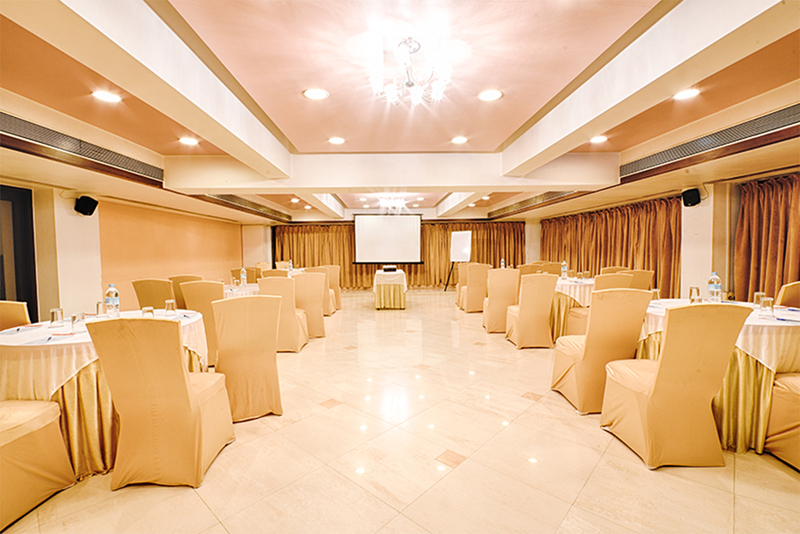 • Area : 832 sq.ft. 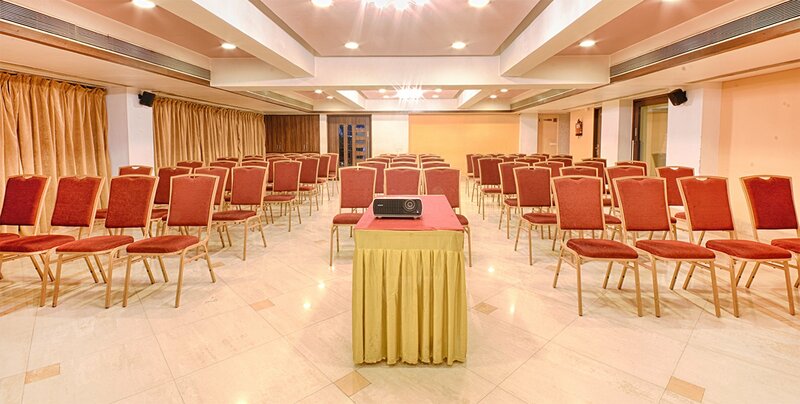 • Capacity : Upto 80 guests. 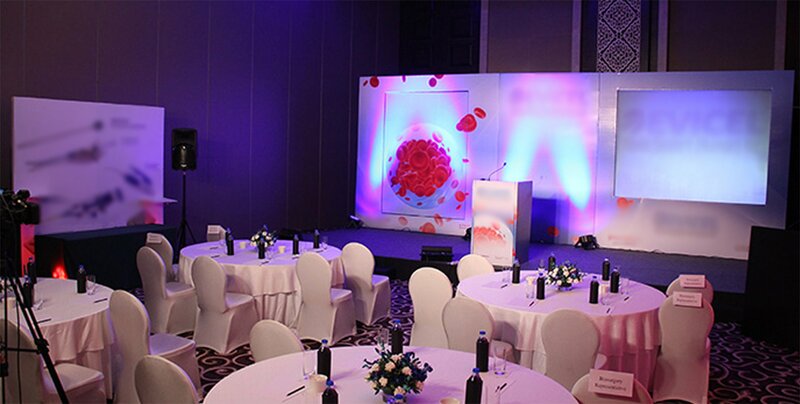 Book your order with any of these sites & pay zero amount on your delivery cost.